Another great colorway of the Air Max 90 is on it's way for the ladies. 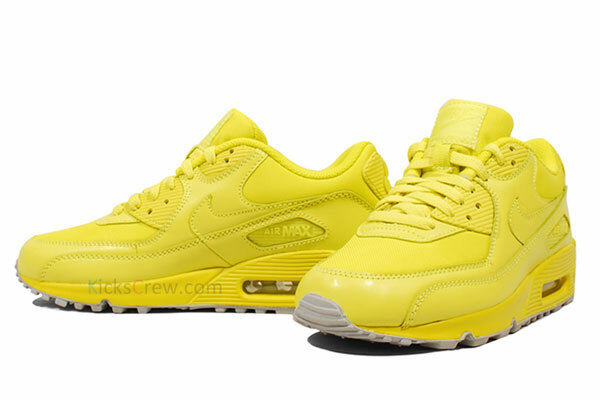 We've seen the all new Air Max 90 Hyperfuse in a volt dominated colorway. 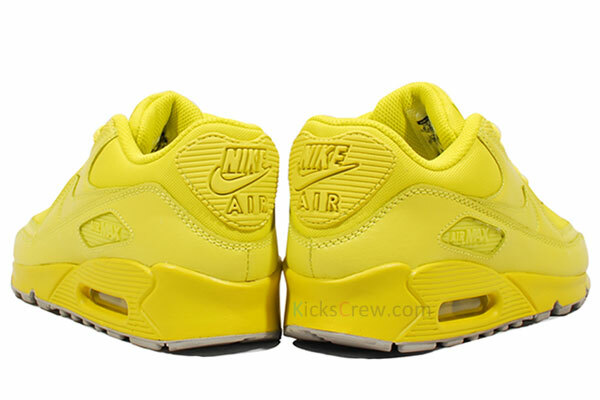 But for those of you who aren't feeling the updated look, Nike Sportswear is set to the classic Air Max 90 in an "All Volt Everything" colorway exclusively for the ladies. 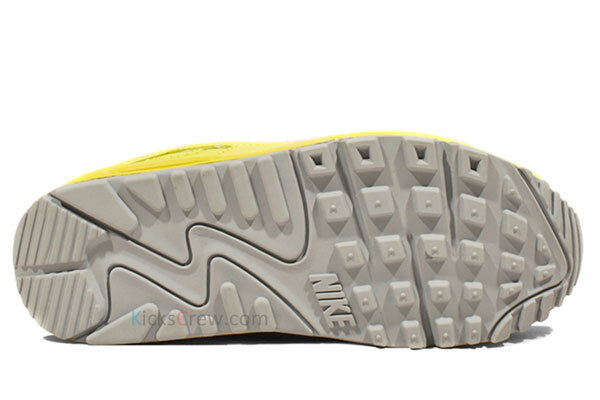 Similar to the Hyperfuse edition, we see "High Voltage" covering the entire mesh and leather upper. High Voltage also takes care of the liner, laces and midsole, while grey takes care of the outsole below. Look for the Nike WMNS Air Max 90 "High Voltage" soon at your local Nike Sportswear retailers.